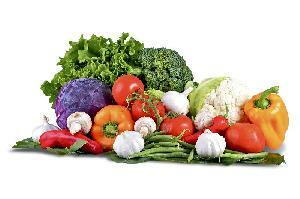 We supply top-grade Fresh Organic Vegetables, which are enriched with nutrients, minerals, vitamins, and antioxidants. In order to preserve the flavors and freshness of vegetables for long durations, we supply organic Vegetables in air-tight packaging. We are offering Fresh Fruits , Vegetable. l.fingers, cabbige, tomato, garlic, ginger, etc.